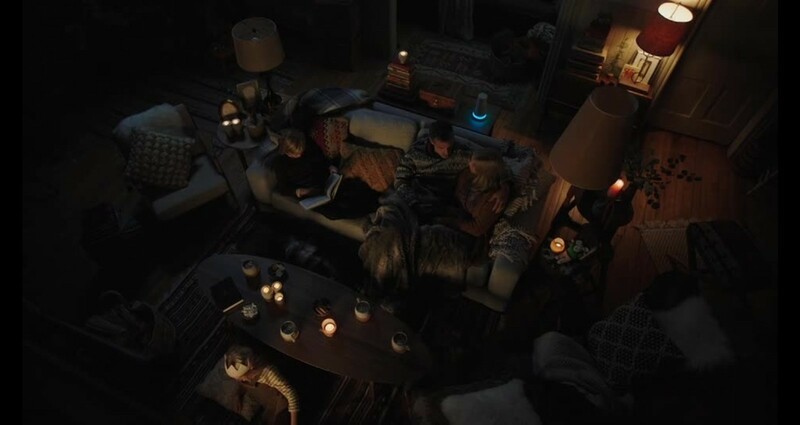 Instead of using fear to promote the need for home security, SimpliSafe celebrates the feeling of Hygge. After all, that is the end benefit - that comfortable, warm feeling of a home well-protected. Hygge is time with family, warm socks by a crackling fire, fluffy bunnies and fondue pots of cheese. And as these films demonstrate, with SimpliSafe, not only is your beautiful family protected, so is your sense of design. Making a DRTV commercial that entertains for 120 seconds is always a challenge.